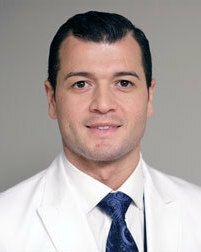 Dr. Grigoriy Arutyunyan is an orthopaedic surgeon who specializes in a broad spectrum of orthopaedic conditions. 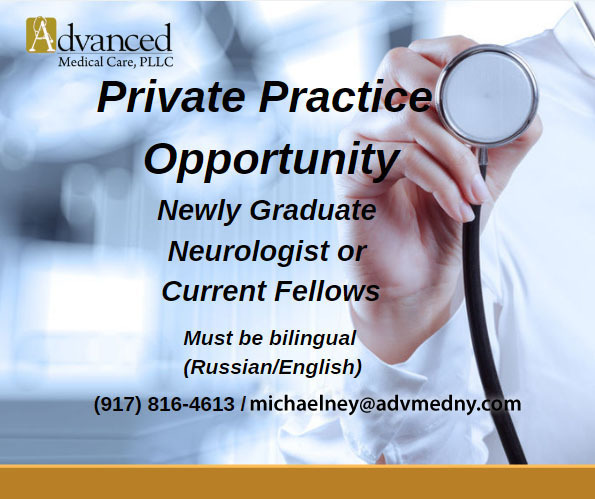 He has extensive training in diseases of the spine including: herniated cervical and lumbar spine disks, radiculopathy, spine deformity, degenerative scoliosis, spine tumors/cancer, osteoporosis, infections, spinal stenosis, disk replacement, spinal fusions and revision surgery. Some of the procedures in his area of expertise include: Anterior Cervical Decompression and Fusion, Laminoplasty, Posterior Cervical Laminectomy and Fusion, Posterior Cervical Laminoforaminotomy, Posterior Lumbar decompression, Lumbar Microdiscectomy, Posterior Laminectomy and Fusion and Transforaminal Lumbar Interbody Fusion. In addition to spine surgery, he is also trained in orthopaedic oncology and specializes in many malignant and benign conditions that may affect the spine or other areas of the body, including: Osteosarcoma, chondrosarcoma, Ewings sarcoma, metastatic breast/lung/kidney/thyroid cancer, and multiple myeloma. His training in orthopaedic surgery and orthopaedic oncology gives him a unique perspective on hip and knee replacement surgery as well as other orthopaedic injuries and fractures. He uses modern technology, utilizing robotic assistance in maximizing surgical outcomes. Dr. Arutyunyan has published and presented at national and international meetings on topics pertaining to spine deformity, orthopedic oncology and cost effectiveness in orthopaedic spine surgery.